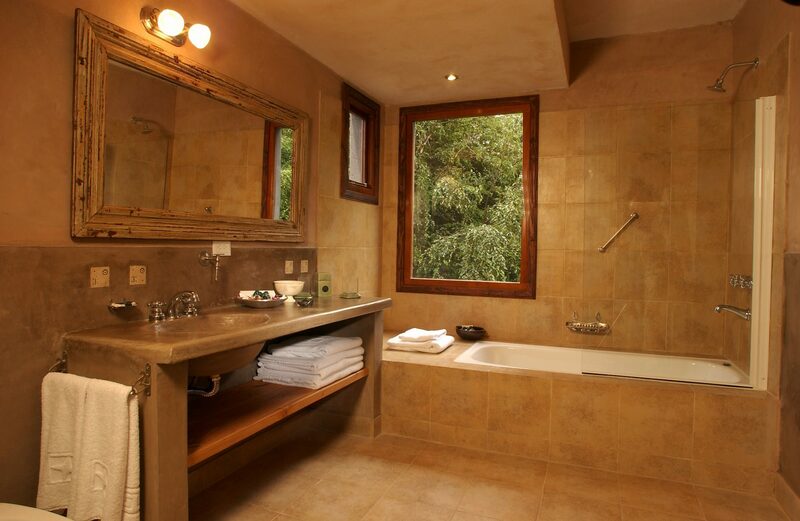 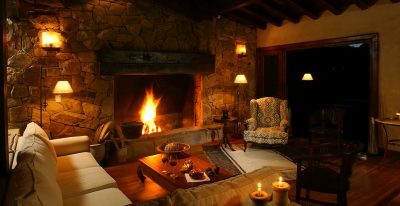 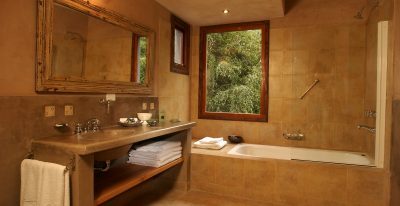 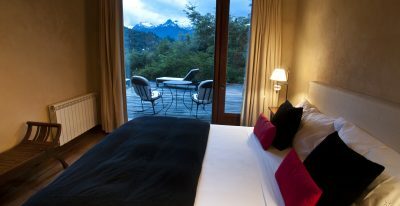 Surrounded by lush forest, the 10-room Hotel Aldebaran overlooks the turquoise-blue waters of Lake Nahuel Huapi. 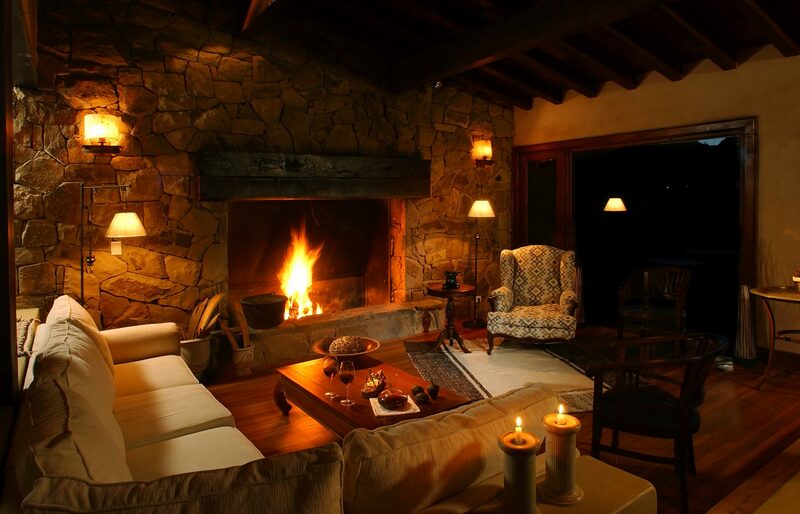 Hardwood floors and traditional wood beams blend with subtle modern touches in this intimate, San Pedro Peninsula mountain lodge. 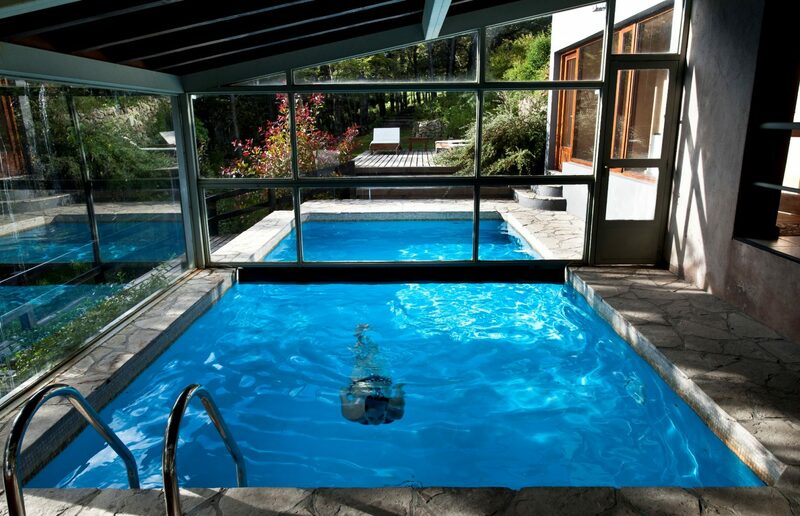 The hotel offers a gourmet restaurant with a wide selection of regional wines, a heated pool, spa, and sauna. 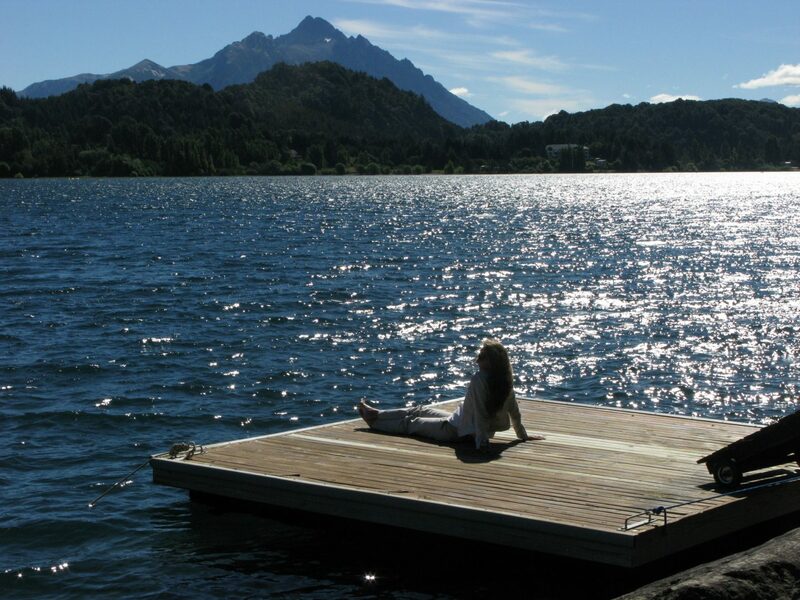 Aldebaran is somewhat remote, about 12 miles outside downtown Bariloche, providing a relaxing, tranquil environment. 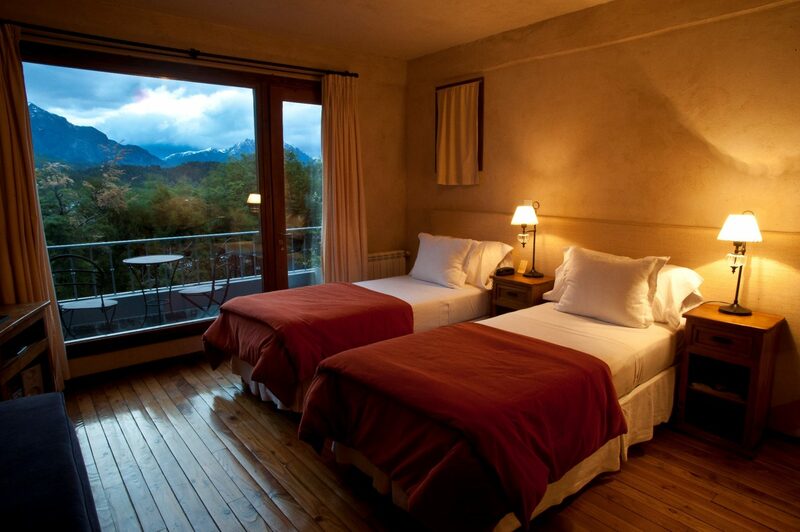 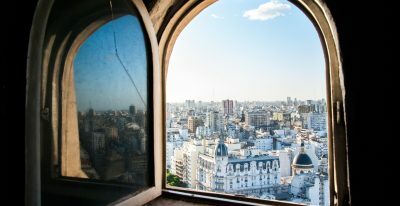 Excellent - Hotel Aldebaran was outstanding with spectacular accommodations, food and service. 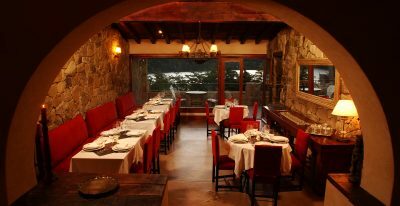 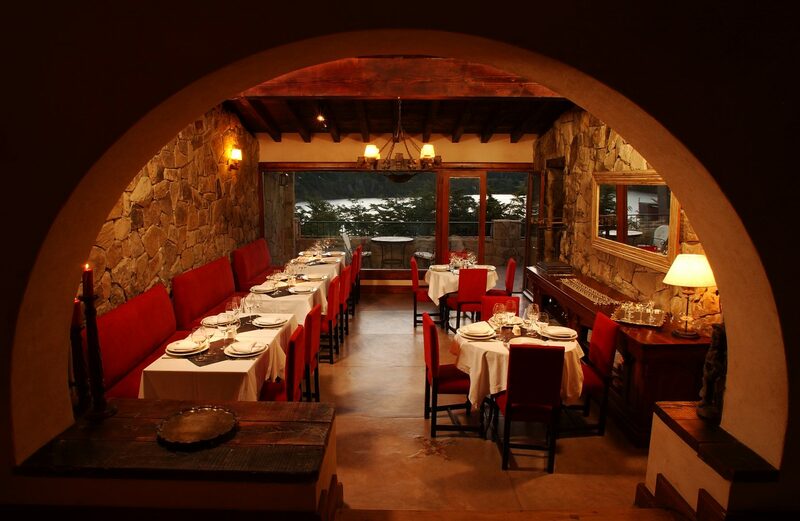 Aldebaran in Bariloche was outstanding for service, food and overall luxury. 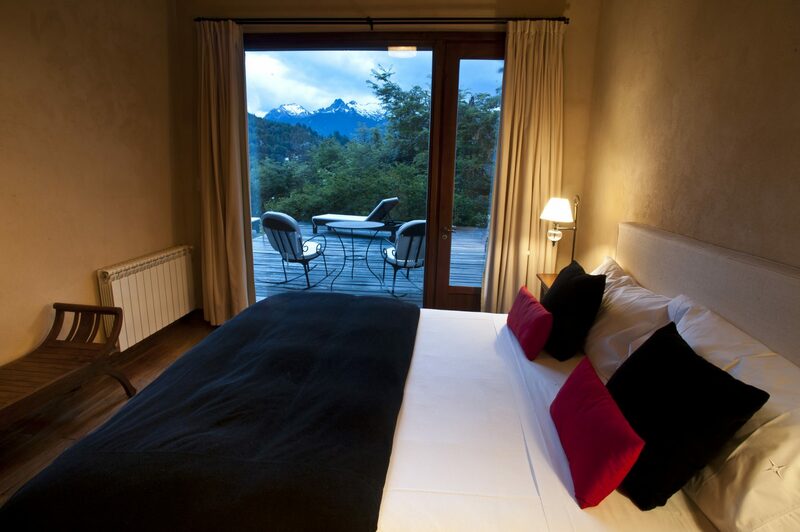 Aldebaran is a hidden artistic jewel in Bariloche - great location for mountain biking the hilly Swiss themed area. 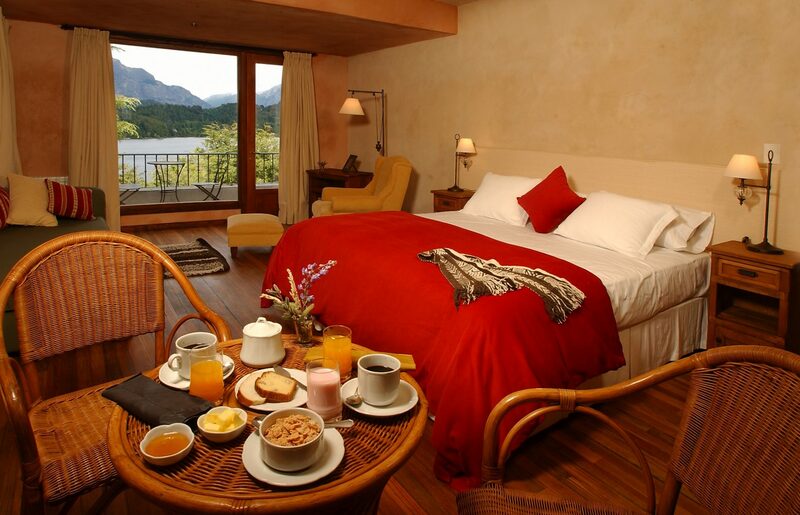 Amazing spa hotel in the gorgeous lakes district of Bariloche. 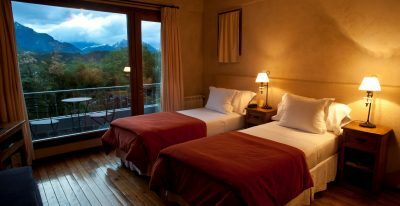 Hotel Aldebaran in Bariloche was lovely (most personal) and food was good too so being away from town center wasn't a problem.